The world’s most important trade fair for the environment and waste disposal, IFAT Entsorga 2018 will be held at the Messe München exhibition centre, Germany. Starting on 14th May 2018, this trade show is a 5 day event and will end on 18th May 2018. • World’s Leading Trade Fair for Water, Sewage, Waste and Raw Materials Management. • More than 135.000 visitors from all over the world. 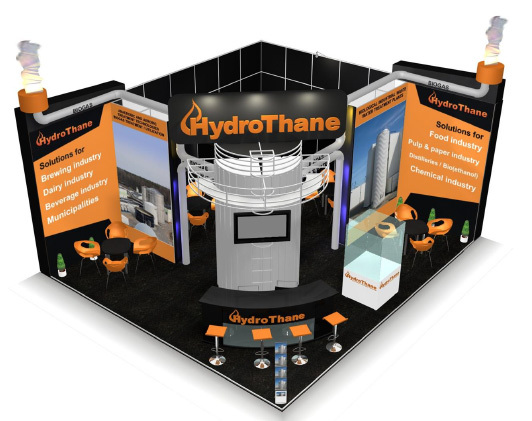 You can visit HydroThane booth in Hall A3, stand 433. For more information you can click click here. If you would like to make an appointment for a personal meeting with us at the IFAT 2018 trade fair, please contact Mr. Ruben Mulder per e-mail: rum[@]hydrothane-stp.com.